Street smart, tough, confident. Physically in shape. This pack of teenagers robs unassuming patrons of the a current TV Show. …… 1 line each. MUST BE OVER 18, BUT ABLE TO PLAY 14-16 YEARS OLD. MUST BE AVAILABLE 2/11-2/28 AND BE NY BASED. The character is a South Asian boy at various ages in his life between 8 and 20. The character is a charming, resourceful young immigrant from India living in Utah. Speaks English and Hindi. This is for a starring role. This is a regular series character for an upcoming pilot. Please send head shot and resume. Seeking young actress for new TV show. (14) Iranian. Quirky, irreverent, and melodramatic to a fault — She’s smart and inquisitive, but also riddled with insecurities (think a Persian “Lady Bird”). Like many a teen girl, she has a complicated relationship with her mom. Appearances are everything in Persian culture and she feels like her awkward phase is a huge disappointment to her gorgeous mother. 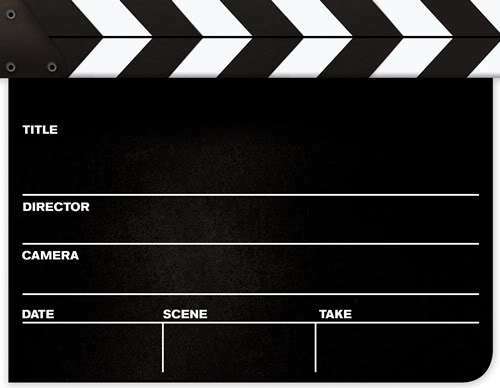 Seeking male actor – age range 40 – 60. Persian with a Persian Accent, Actor is a gentle, offbeat character. He is a distant relative of Naz and is living with her family to help raise the kids. He is trying his best to adapt to his adopted American culture.